We are a fully licesed, bonded, and insured company that values honesty and integrity in all aspects of our business. We offer a variety of mobile home services that are customizable to each individual property. Here at American West, we take pride in the quality of our work as well as our commitment to deliver outstanding results. 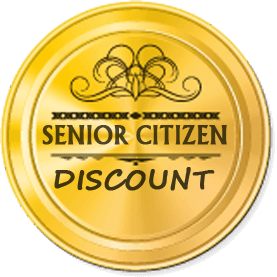 We're also proud to announce and provide senior citizen discounts. Give us a call to learn more about any of our complete mobile home repair services, affordable mobile home remodeling, or custom mobile home contractor remodeling services.